The proliferation of potentially hazardous substances in use by modern industry led to the introduction of a number of legislation in the country. These include CIMAH’96, CLASS’13 & USECHTH’00 which are the components of OSH Act 1994. Employer need to educate and manage employees who are exposed or have potential to be exposed to these substances. 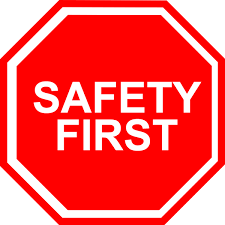 · Describe the general operational procedures of safe handling including emergencies. The delivery has a balance of lectures, workshops & video presentation to assist participants to interpret the OSH requirements in practical situations, together with the questions & answer sessions.